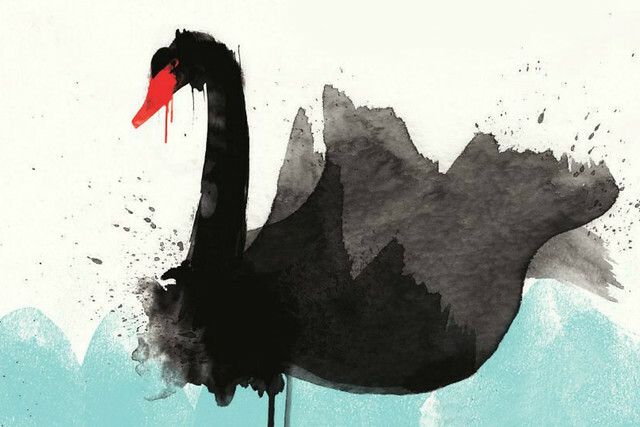 Our quick guide to Opera North and The Wrong Crowd’s new production of Jonathan Dove’s delightful folk-inspired opera, the perfect introduction for all ages. The story of Swanhunter comes from Kalevala, an epic folk poem and one of the most important works in Finnish literature. It was first published in 1835, and was compiled by Elias Lönnrot from numerous Finnish and Karelian folktales, which tell of the creation of the world and of ancient heroes. The stories are full of adventure, and have inspired numerous other works, including Tolkien’s Silmarillion and Sibelius’s choral symphony Kullervo. Swanhunter was written in 2009 by composer Jonathan Dove and playwright Alasdair Middleton, whose last opera together was The Adventures of Pinocchio. Alasdair had suggested Kalevala to Jonathan as a new source of inspiration, who says, ‘when Alasdair told me a story in which singing has magical powers, I knew it had to be an opera’. To accompany the magical singing, Jonathan has provided an unusual small instrumental ensemble of horn, harp, accordion, percussion, violin and double bass, who perform onstage with the singers. Find out more about Jonathan’s creative process. This production of Swanhunter makes extensive use puppetry, bringing the mythical creatures of Kalevala to life in imaginative and beautiful ways. Designer and Puppet Director Rachael Canning says, ‘Folk stories are a gift to a designer, because there are so many different types of character that you can create and visually interpret in your own way’. There is a magic to puppetry: you know that what you are looking at isn’t really alive, but in the hands of the performers it seems almost to be breathing. Swanhunter is a co-production between Opera North and The Wrong Crowd, and is the first opera The Wrong Crowd has worked on. The theatre company finds innovative ways to tell stories, using puppetry and physicality to remind audiences of the magic of live theatre. Rachael says that ‘Opera is brilliant for puppetry because every bit of music has a certain sort of quality that feeds into everything that you do and all the movement of the puppets. We can create some really fantastic moments’. Find out more about Swanhunter through Opera North’s production pack.